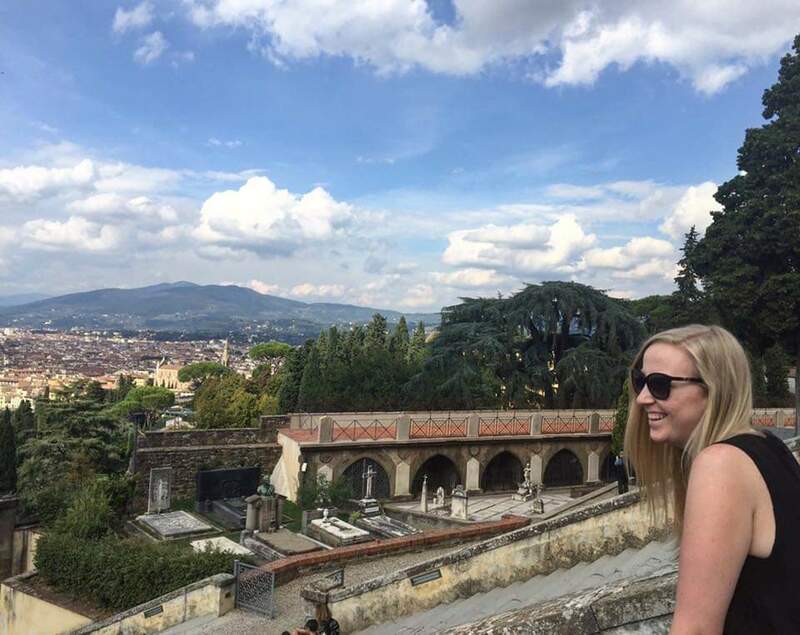 Today I thought I would talk about a restaurant I've been to a few times before but I really like the food so I thought I would share it with you guys. Firstly I'd just like to apologise for the awful picture quality the lighting was a nightmare and I think I need to start taking my actual camera out with me. Also, if you are reading this thinking "I thought she had a wheat intolerance" this post has been in my drafts for quite sometime, I can no longer eat some of this delicious food. Las Iguanas is a South American style restaurant with Spanish, Portuguese and Latin American Indian influences. I'd say there are elements of foods that are similar to Mexican cuisine. Me and my gorgeous friend Vernia visited the one in Westfield Stratford though there are loads dotted around London so you can easily find one if you did want to check it out. When we were waiting to be seated the waitress asked whether we wanted a different menus for vegan/gluten free etc which I actually thought was a really nice touch because everyone has different tastes and it's nice that they acknowledge this. We just had the standard menu thought because me and my dear love a bit of meat *ahem*. Much to my delight it was happy hour until 10 which meant 2 for 1 on cocktails and a select of non alcoholic coolers, very yummy indeed. I had the Strawberry Red, I mean you know I love a red fruit cocktail. We opted for the sharing tapas dishes, I bloody love tapas. Las Iguanas do either 3 dishes for £14.40 or 5 dishes for £24 which I think its a really good price when split between two or three of you. We went for the 5 dishes mainly because I was very hungry and I do like to try a variety of different things. You can see in the pictures above what arrived but I'll break it down a little clearer. Nachos, nachos are such a good addition to everything! I could have nachos all day long but we got them with Shredded Beef in Chipotle sauce which was very yummy. 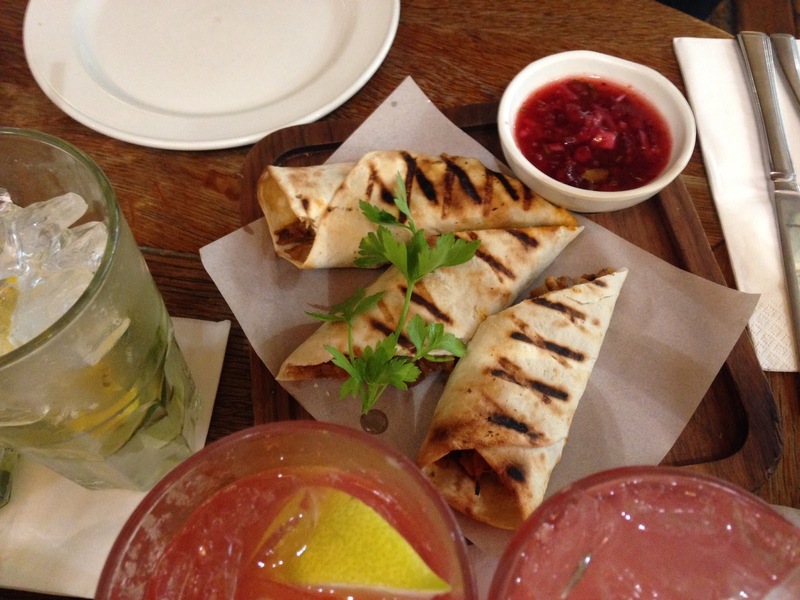 We then went for the Pato Taquito which is Duck and Caramlised Onions in a flour tortilla with a side of cranberry sauce, I really like duck so actually these were very nice. Not spicy but incredibly flavoursome. We also had Empanadas and these were probably my favourite dish actually, they are two crispy filled pasties with lamb, onions and peppers. My mouth is watering just thinking about these little things! This also came with the cranberry sauce which actually complimented them quite well. With two more options to fill we went for the Albondigas which essentially were meatballs, I'd say these would be a miss for me. They were fine but just minty lamb meatballs. For the final dish we went with spicy chicken Quesadillas which also had onions and peppers in and they were bloody lovely. I know what you're thinking this was a lot of food but for £12 each I think it's an utter bargain. 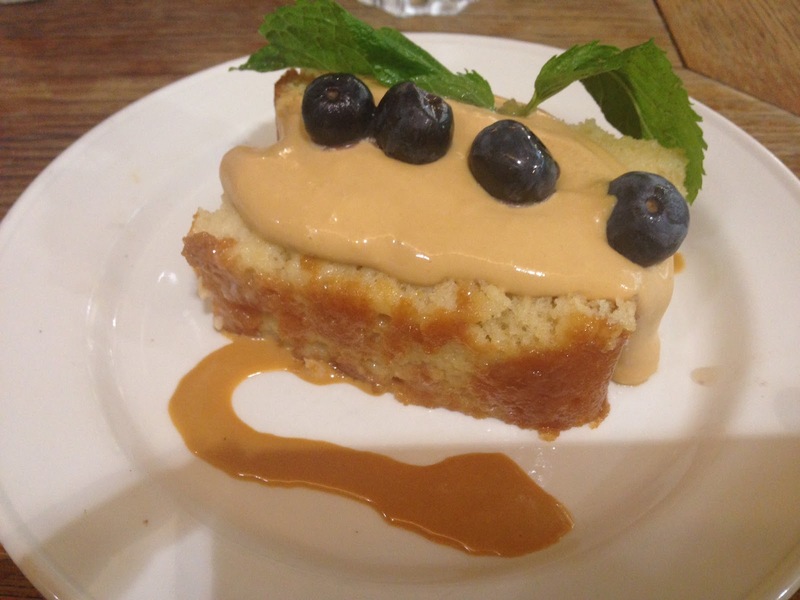 We did go a little naughty and get dessert and I opted for the Caramel Cake which was delicious, I was expecting this to be quite heavy and sickly, but oh my god! It wasn't at all, it was light and fluffy. In total the entire bill came to around the £50 mark, considering that was for 4 drink, 5 tapas dishes and two desserts I think that is a fantastic price. 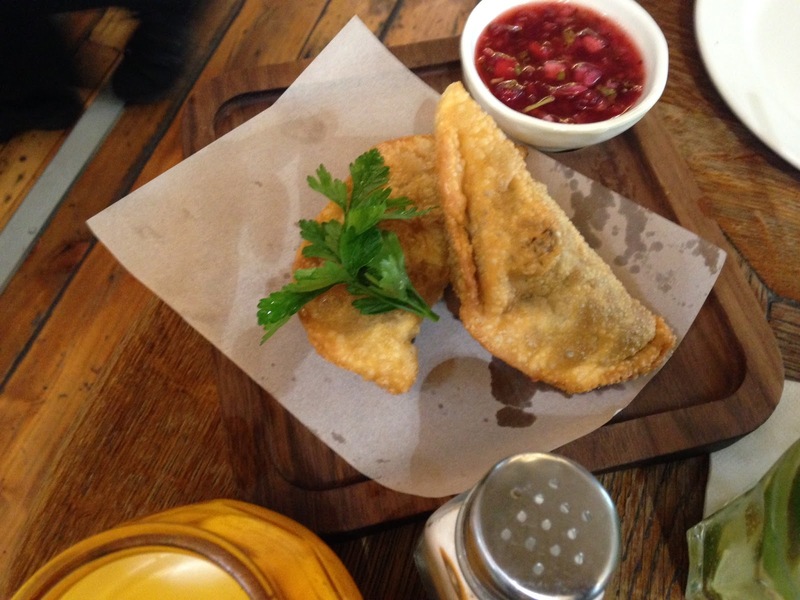 The staff were efficient, friendly and the food was amazing, what's not to love? 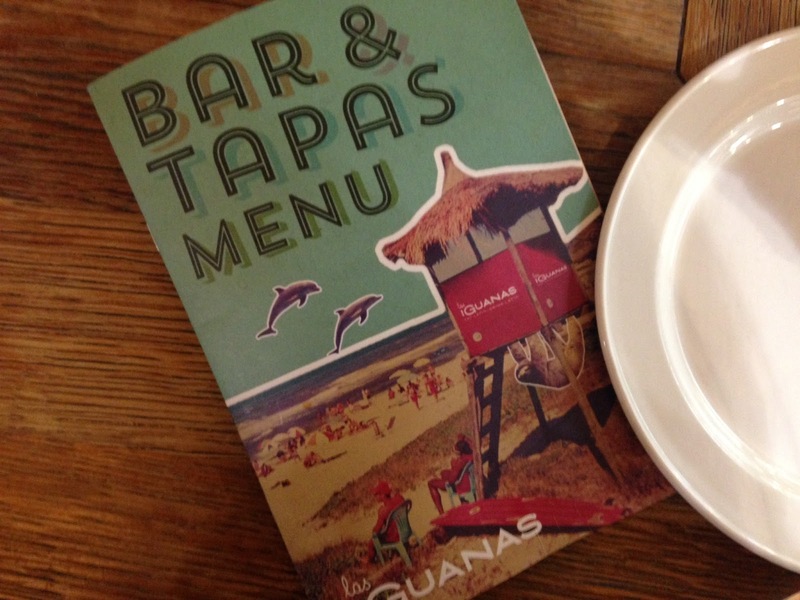 Have you been to Las Iguanas? I'm gluten free too (at least the nachos might be made of corn hahah). I lovvvvve mexican. 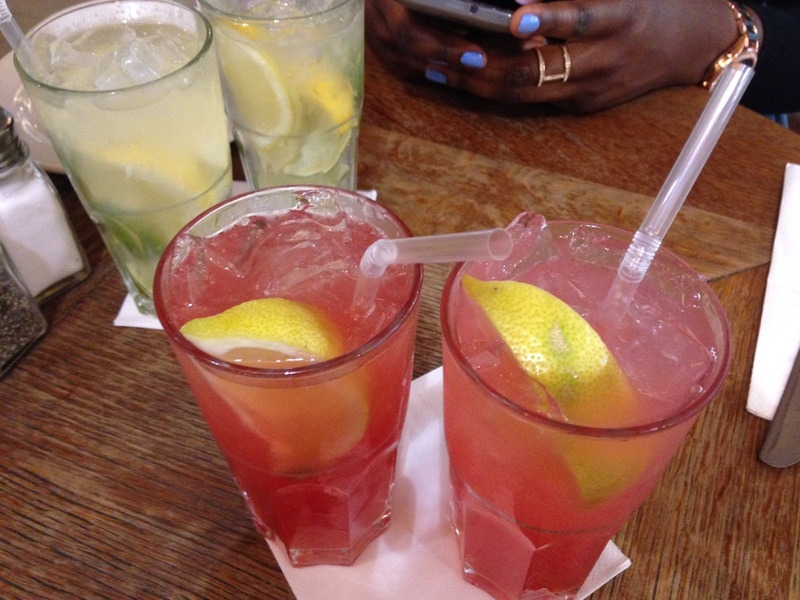 This place looks great and those drinks look amazing too. Oh that looks so delicious! Nachos mmmmm! I've only ever been to the Reading Las Iguanas but I love it! My fiance and I make it a regular place to visit- their food is delicious and the cocktails are always amazing! I agree, the prices are really good as well! It's good that they provide vegan and gluten free menus. The food looks really good and it sounds quite reasonably priced as well. 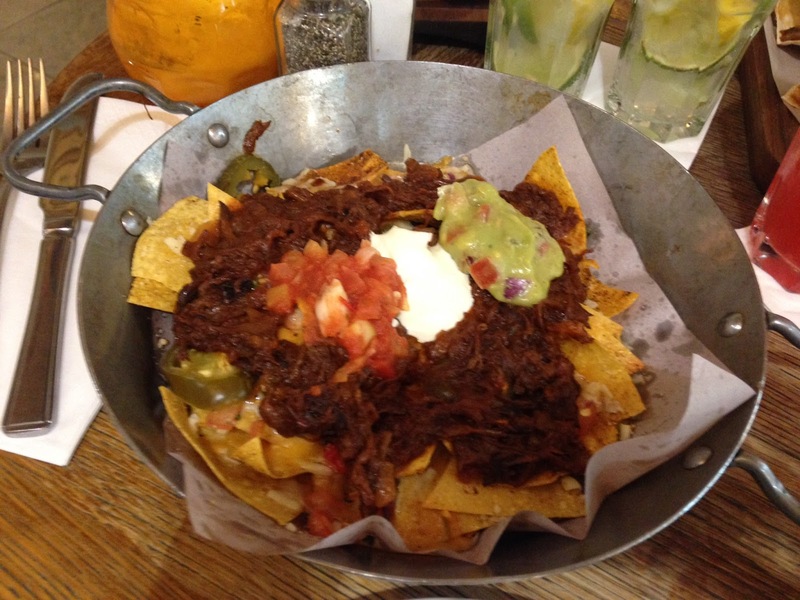 I'm so craving nachos now! 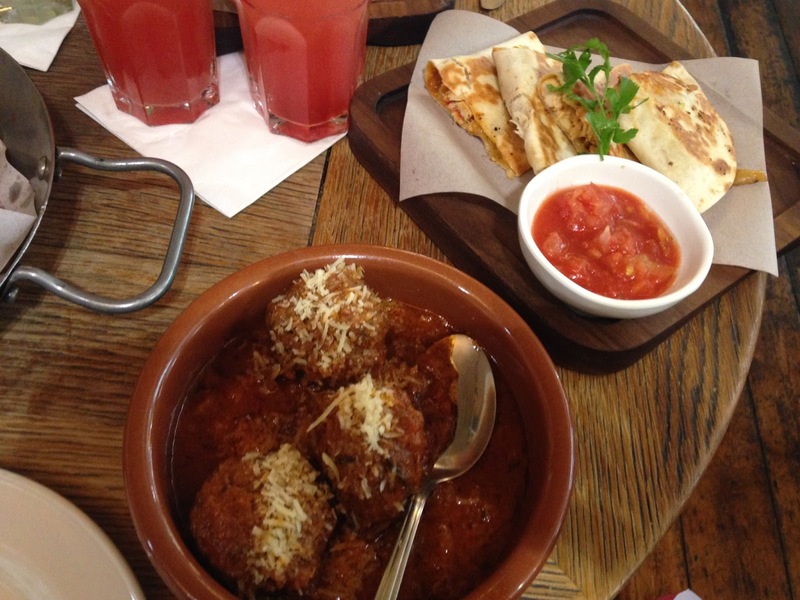 I've never been to Las Iguanas but the food looks delicious! the food looks really good and it does seem like a bargain!